Posting this since the promotional post never happened for this one. "If you have Daily Problems at your work, the humanitarians at Coronet Films are here to help you Handle them. And assuming that most of your problems center around how ugly your 1970s co-workers are, this is just the film for you! *We're pretty sure Dan is Reggie from Beginning Responsibility: Taking Care of Your Own Things all grown up." OK, now that I got that up (I know there's not much point, but the fact of that promotional post not existing... feels weird? Just humour me, here. 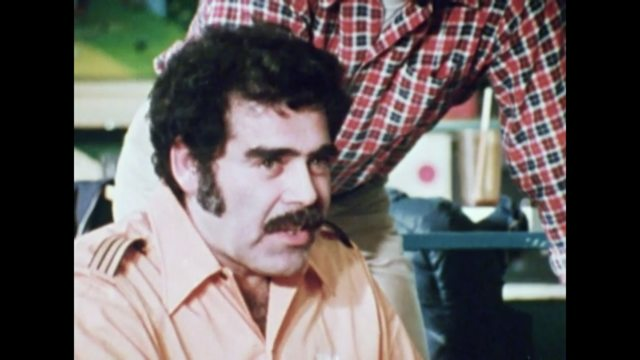 ), can I say that the guy who they state looks like Mario to me looks like an unkind caricature of Jerry Stiller and an unkind caricature of Paul F Tompkins had a baby. Looks like a young Ron Jeremy to me.